Ever wanted to be a ‘fly on the wall’ in the consulting rooms of therapists and counsellors from around the world? Ever wondered how to harness children’s natural playfulness and enthusiasm? Ever wanted to celebrate with children as they become true ‘life skills’ superheroes in their families and classrooms? 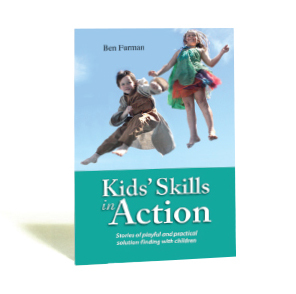 This is what can be experienced as we read the true accounts and follow the real-life conversations describing Ben Furman’s Kids’ Skills method in practice. These stories describe a range of situations in which human service workers have applied the Kids’ Skills method to help children surmount difficulties and build the skills they need, from managing anger to overcoming fears, preventing bedwetting to coping with divorce. At the heart of Furman’s delightfully simple 15-step method is a reframing of children’s problems as skills yet to be learned. Whatever the culture and whatever the skills being learned, this method places the child at the centre of their own learning and invites them to become active participants in skill building and solution-finding. The power of the Kids’ Skills method also rests in Furman’s playful approach to working alongside children so that they themselves are their own best teachers, and so that a network of supporters is drawn into the child’s world. 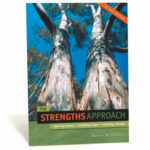 Click here to peruse the Preface and Contents pages of Kids’ Skills in Action. Kids Skills Skills Book. 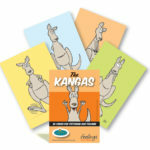 This downloadable PDF is a pamphlet-style workbook for children. Designed as a companion resource for parents and teachers using the Kids’ Skills method, the workbook steps children through the process of developing, practising and celebrating their new skill. Ben is radical because he puts the child front and centre in the processes of change. In his work with children, he discards faddish labels and instead sees the child as not having a ‘behaviour problem’; not as a ‘troubled child’; not as an ‘as-risk child’ and certainly not as a ‘problem child’; but as a ‘child needing to learn a new skills’.